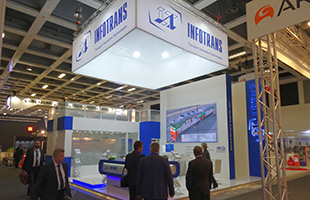 The greatest regular international railway fair «InnoTrans-2016» was held from 20th to 23rd September 2016 in Berlin (it is held ones every two year). Since 2008 INFOTRANS constantly takes part at this prestige transport event. By tradition it has presented its latest inventions, innovative and technological solutions in the sphere of rail infrastructure diagnostics. 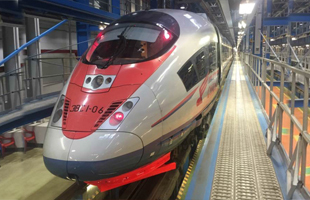 The under-control application of the unique, independent and high-capacity diagnostic system «INFOTRANS-VELARO Rus» - installed into high-speed train «SAPSAN» - started on the 20th of June. There is no one similar system in the world. Third International seminar «Diagnostics technologies of railway infrastructure».